Utah—putting the “Awe” in geology since the Precambrian. 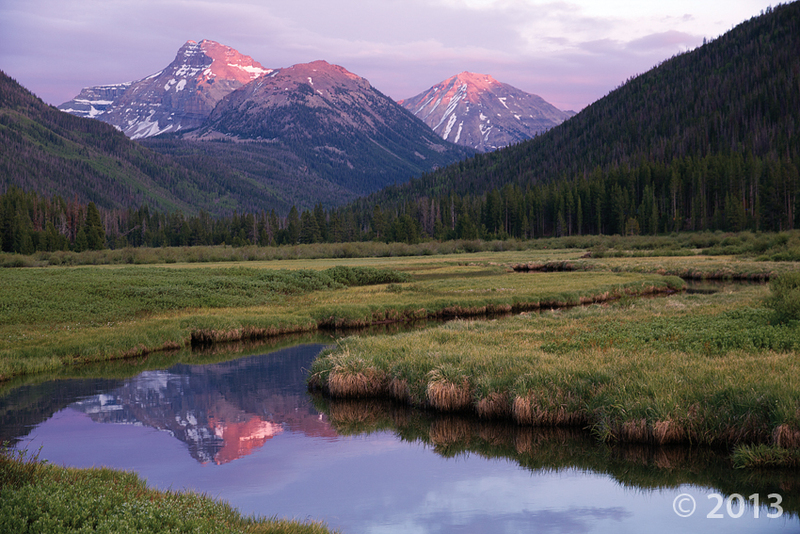 Ostler Peak (12,718 feet) is reflected in a meander bend of the Stillwater Fork of the Bear River in the Uinta Mountains. Thousands of years ago glaciers inundated much of the Uinta Mountains, leaving behind long glacier-carved valleys, steep-sided cirques, and jagged peaks. Flash-flood chaser captures dangerous desert fury on camera Were there warning signs before the NSL landslide?